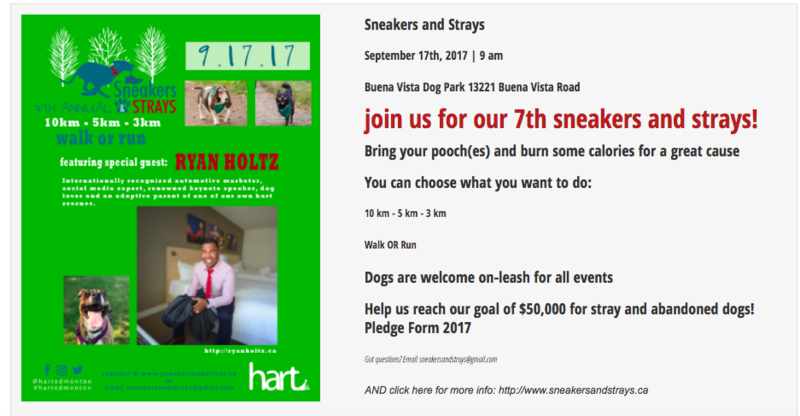 Register NOW | Ryan Holtz To MC Hart Animal Rescue’s Annual Sneakers And Strays Fundraiser September 17, 2017 @ 9am in Edmonton! Why: Because YOU LOVE Animals as much as we do! 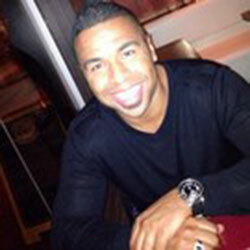 I am delighted to be able to MC this amazing event for Hart. My family loves animals and were fortunate enough to adopt our beloved Uma from Hart. We have had the pleasure of seeing first hand what an amazing organization hart is and all that they do for stray animals. Please come out and join myself, my wife, our son and Uma as we raise money to help HART keep doing what they do best, finding stray animals and rescues a home. 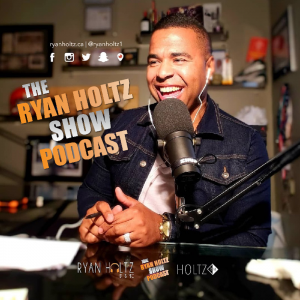 We would truly love to see you there! I promise you this will be a fun event for you and the family along with tons of activities to indulge in!